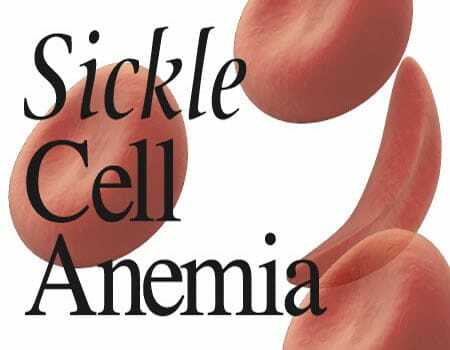 The detention of sickle cell disorder patients in hospitals across Anambra State, over hospital bills incurred as a result of their health condition, has been protested by members of the Sickle Cell Disorder Association. According to Mrs. Aisha Edward, National Coordinator of the Association, who spoke with newsmen yesterday at Nanka in Orumba North local government area of Anambra State, seven of their members were currently being held down in various hospitals in the state due to their inability to pay hospital bills. The group opined that the detention is inhuman, wicked and illegal. 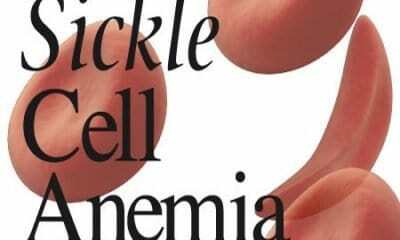 She said: “People have taken undue advantage of people living with sickle cell anaemia for too long and we will not tolerate this latest development. “I visited a hospital here in Aguata to check on one of our members who was on admission and found out that three of them were being detained against their will because of huge hospital bills they incurred. Edward, who declined to disclose the names of the hospitals, said that she was, however, more pained that the hospitals were mission hospitals. She said further: “We are giving them from now till December 1st to immediately discharge the patients, otherwise we will publish their names and take up a case against them. I am surprised that a trained medical doctor would not discharge a patient after managing him and wait for payment later. She said that one of the patients (names withheld), who allegedly sneaked out her hospital bill, adding that she was charged N1.2million for her treatment and had been abandoned by her family and detained by the hospital due to her inability to pay. “The patient told me in confidence that she was told by the management of the hospital that she was being detained in the hope that in December, a known philanthropist who goes from hospital to hospital paying bills of patients would visit the hospital to clear her debt. “You can imagine the mindset of the so called mission hospital. It is even possible that they may have inflated the bill, in wait for a philanthropist. So what happens if the philanthropist fails to come? The patient would be held in the hospital forever,” she lamented.